We know that Imran Khan Cleaning Pakistan by capturing the corrupt Politician. On the other side, there are many other countries that are trying to Invest in Pakistan and it is also very great news for the nation of Pakistan. 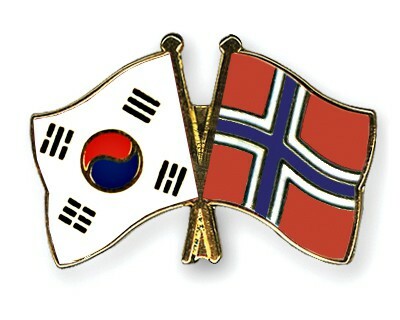 Norway and South Korea are showing their willingness to invest in Pakistan. Two delegations from the countries have met Prime Minister Imran Khan. This meeting is all about to invest in Pakistan. The PM also appreciate the businessmen about the facilities ensured by the government to ease the process of setting up a business in Pakistan. The Current Government of Pakistan is also taking the serval measures to improve the Ease of Doing Business (EoDB) in the country. It needs to be mentioned here that several other countries that are interested in investing in Pakistan. Only three weeks ago, renowned business magnate Bill Gates said that he wanted to invest in the Information Technology sector of Pakistan.